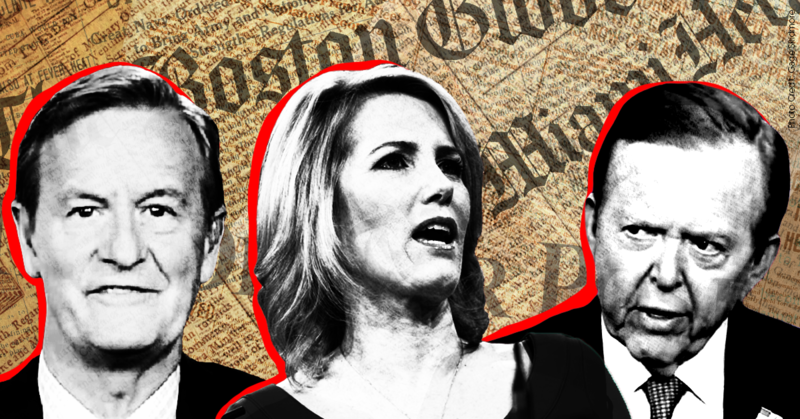 Fox News and Fox Business hosts are slamming hundreds of newspapers as “anti-Trump” and “fake news” for coordinating to publish editorials on August 16 denouncing President Donald Trump’s war on the press. Many newspapers have decided that they’ve had enough and are pushing back. Led by The Boston Globe, more than 100 newspaper editorial boards around the country are reportedly planning to publish editorials on August 16 “on the dangers of the administration’s assault on the press.” Each newspaper will be writing its own editorial in this coordinated effort.